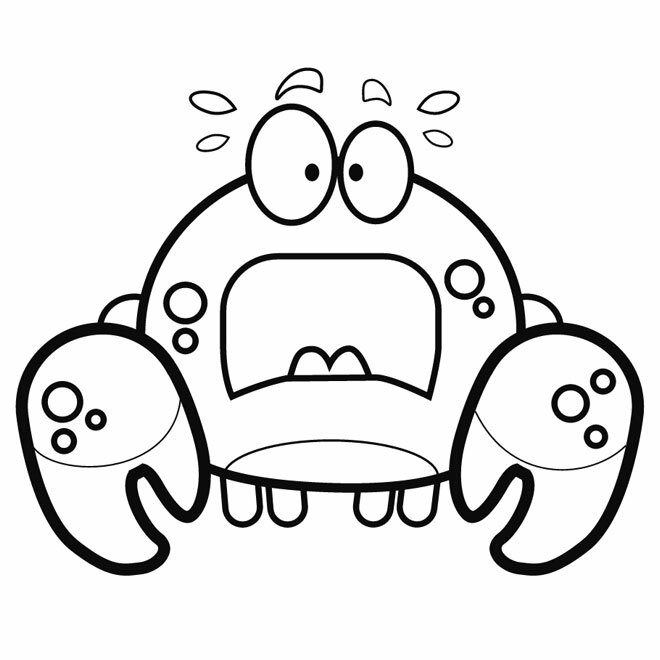 The Dungeness crab is a species of crab that inhabit eelgrass beds and water bottoms on the west coast of North America. It typically grows up to 20 cm. 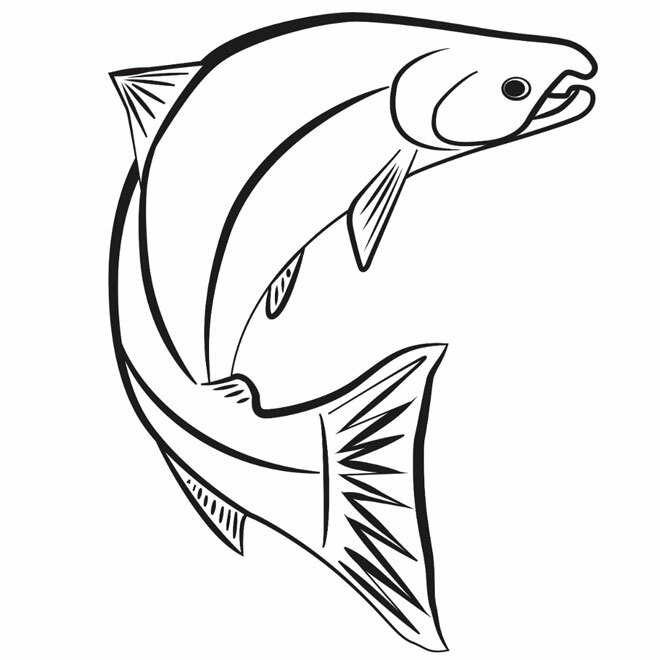 Salmon live along the coasts of both the North Atlantic and Pacific Oceans. They can also be found in the Great Lakes of North America. Salmon are born in fresh water streams, migrate to the ocean and then return to fresh water where they lay their eggs. 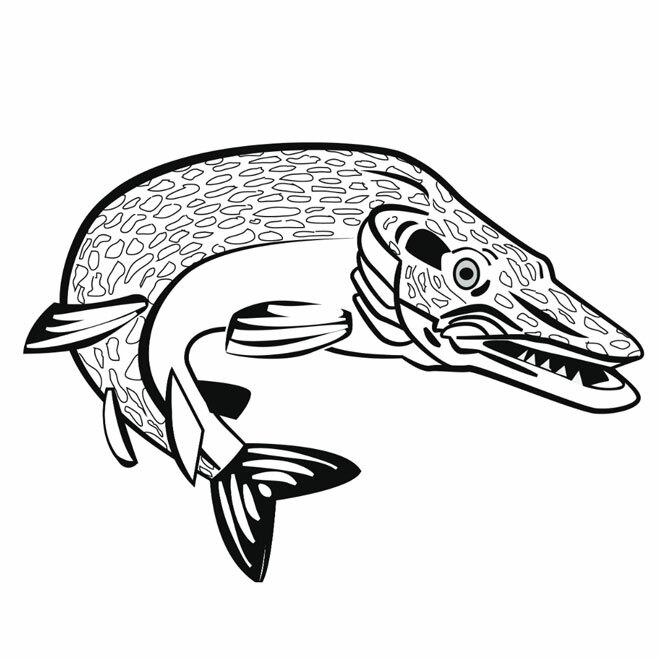 The Muskie or “Muskellunge” is the largest member of the pike family. These fish like clear waters where they can lurk along weed edges, rocks and other structures to rest on. 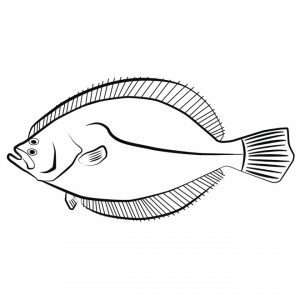 The halibut is the largest flat fish, averaging 24–30 pounds but catch as large as 730 pounds! At birth they have an eye on each side of their head and swim like a salmon, but after six months one eye migrates to the other side making them look more like flounder. 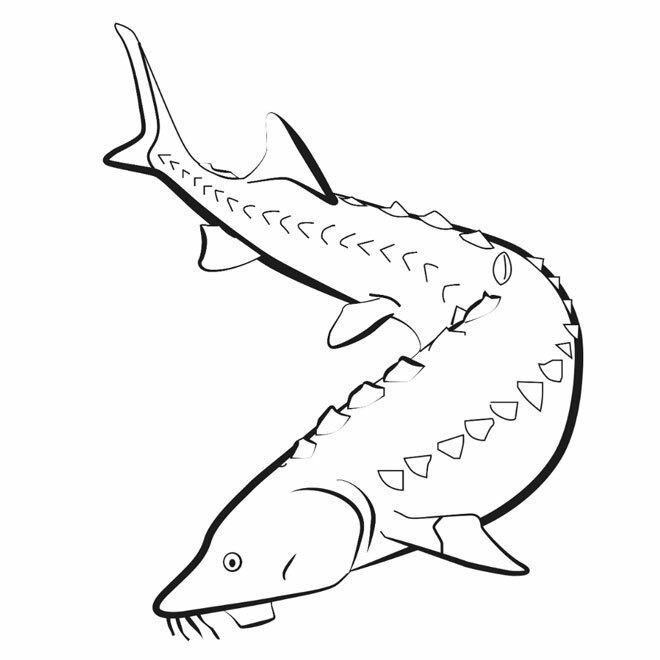 One of the oldest families of bony fish in existence, Sturgeon are native to subtropical, temperate lakes and coastlines of Europe, Asia and North America. They have distinctive elongated bodies, a lack of scales and can be very large! 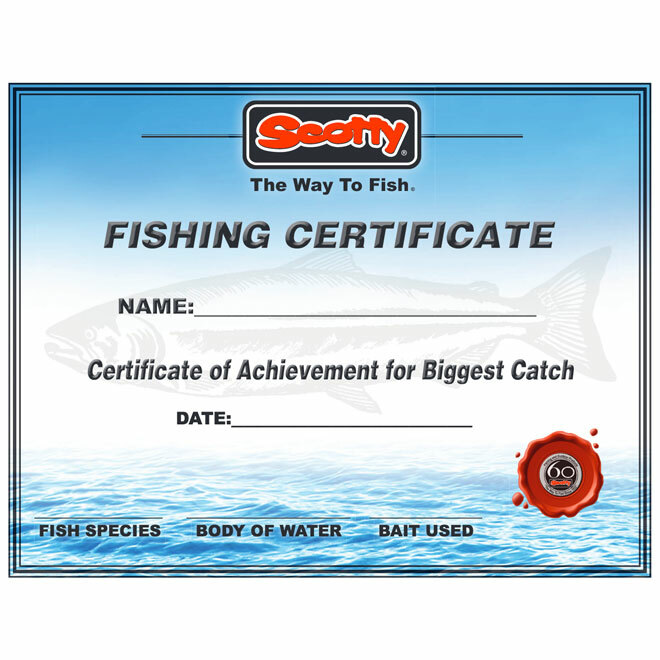 A congratulatory fishing certificate for the little fisherman in your family for “biggest catch” of the day! Print out at home and present accordingly! Below are links to related sites of interest. If you would like to provide a suggested link to add to this page, please do so by contacting us by email at scotty@scotty.com. Scotty reserves the right to review all suggested links for content.